Colorado faces a water gap in the future and people are weighing in with solutions. Nine so-called basin roundtables are collecting information for an eventual Colorado Water Plan. The public is weighing in how to solve the problem of less water in the future. People offered suggestions for Governor Hickenlooper’s Colorado Water Plan at a town hall meeting in Aspen Thursday. A growing population and climate change are straining the resource in Colorado, and an enormous water gap is projected, between how much water Colorado has and how much it needs. The Water Plan will use information collected by nine basin roundtables organized around various watersheds. 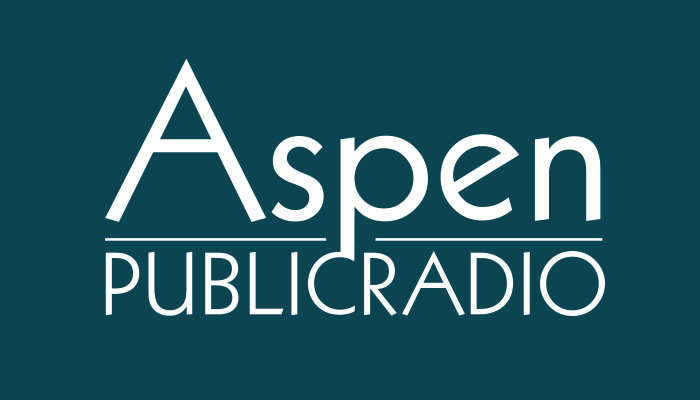 Aspen Public Radio’s Marci Krivonen spoke with Jim Pokrandt. He chairs of the basin roundtable for the Colorado River. 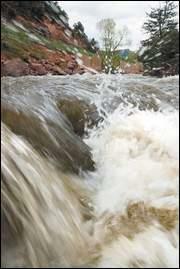 A draft of the Colorado Water Plan is due to the Governor in December. It will be finalized in 2015. You can find out more about the statewide water plan here. Even though there’s still snow on the ground, local planning is already happening around wildfires. Prompted by large and destructive fires in recent years, the City of Aspen, Pitkin County and the local fire protection district are working together to make neighborhoods safer. Aspen Public Radio’s Marci Krivonen reports. It’s lightly snowing in a neighborhood east of Aspen as firefighter Parker Lathrop makes his way up a winding, paved road. A new list names the Upper Colorado River basin the second most endangered stretch of water in the country. The conservation group American Rivers released its annual “top-10” list Wednesday and local rivers like the Roaring Fork and Frying Pan are part of basin that’s threatened. "All of these rivers have potential targets on them for more diversions," says Ken Neubecker, a coordinator for American Rivers. 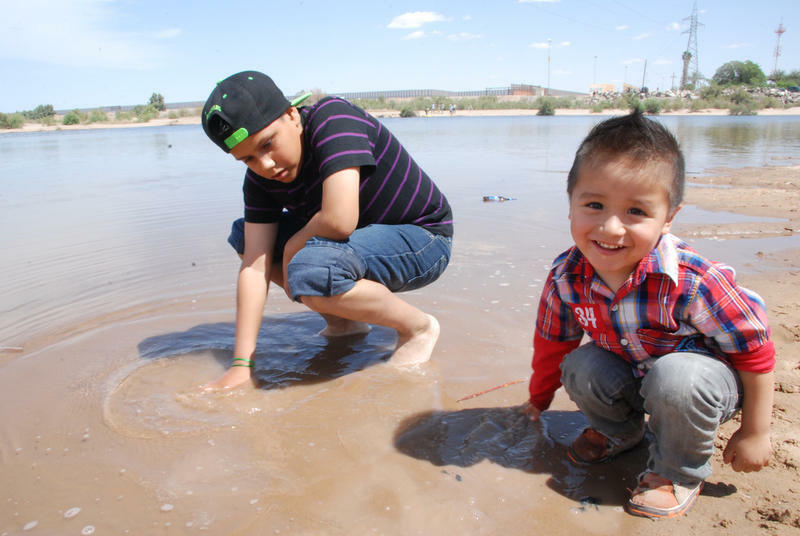 For the first time in almost 20 years, the Colorado River is flowing into northern Mexico through a dam that usually stops it. It’s called a pulse flow — a temporary release of water. From the Here & Now Contributors Network, Stina Sieg of KJZZ traveled to see the effect it’s having on Mexico’s long-barren delta.